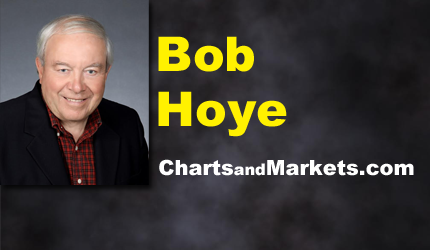 Are low interest rates necessary for healthy Stock Market? How big could a market correction be this time around? June 22, 2018 | How Long Can the US Dollar Rally Last? 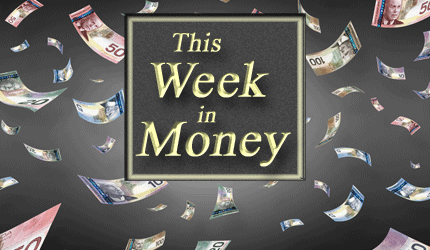 Will the Canadian Dollar Continue to Follow Crude Oil?